My name is Ms. Trina Toth and I will be your child's first grade teacher for the 2018-2019 school year. I am so excited to begin working with you and your child this year, and I look forward to connecting with all of you. I would like to let you know a few things about me. I graduated from the College of Central Florida with a Bachelor of Science degree in Elementary Education. 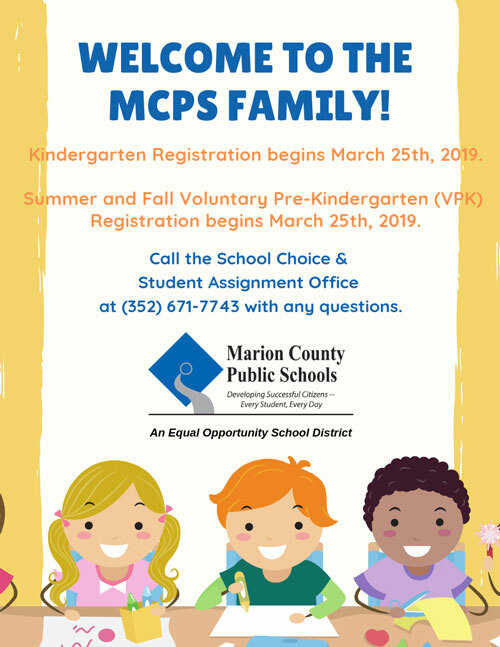 I have work for the Marion County Public School for 17 years, 9 years at Madison Street Academy, 8 years in the Exceptional Student Education Department and one semester at Oak Crest Elementary as a second grade teacher. I have two wonderful children that encouraged me to earn my degree and get back in the classroom. In my spare time I enjoy riding my Harley and kayaking. As your child enters my classroom, they will be welcomed into a positive learning environment in which I strive for them to excel greatly, both academically and behaviorally. I have high expectations for my students because I know that they can succeed and achieve great things! It's going to be a Magnificent Year!